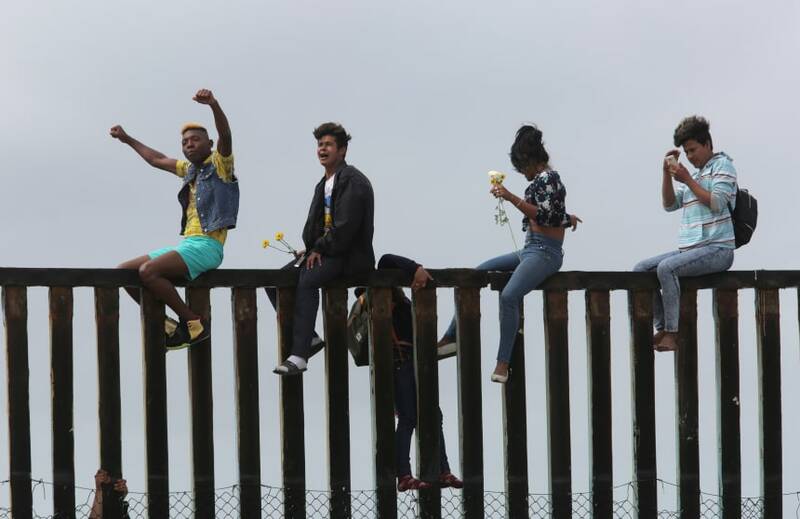 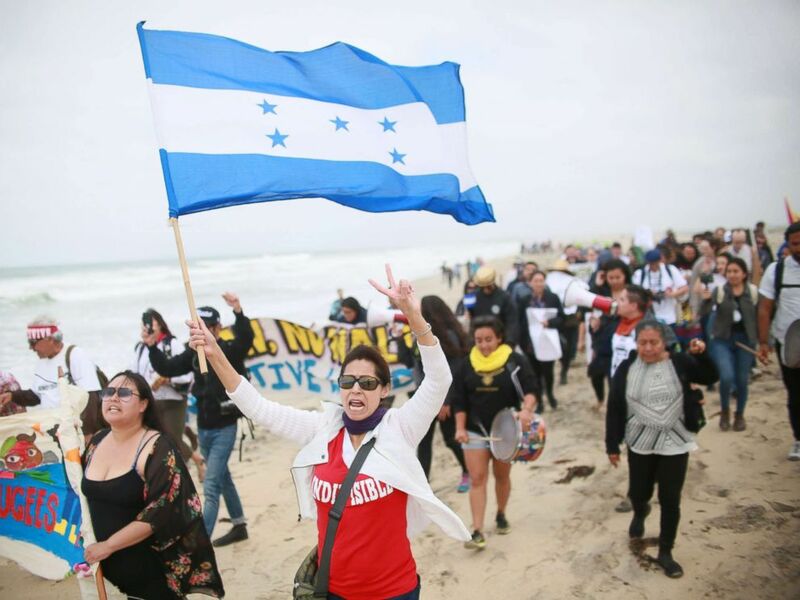 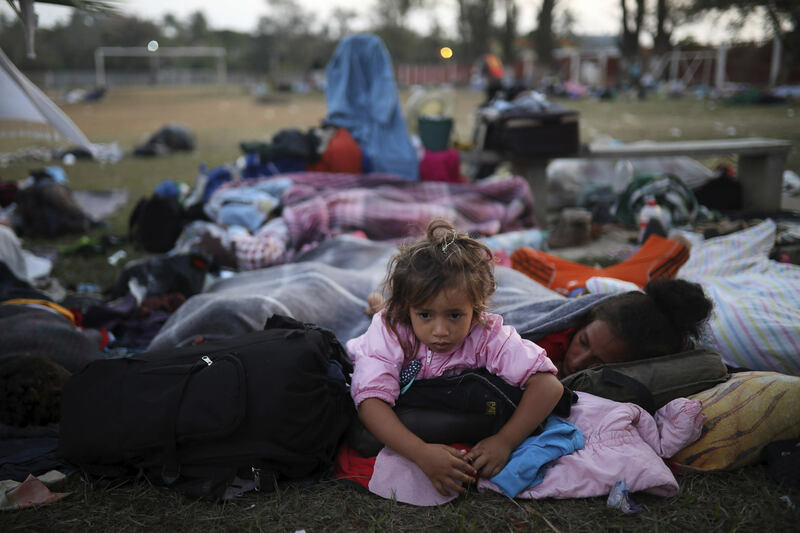 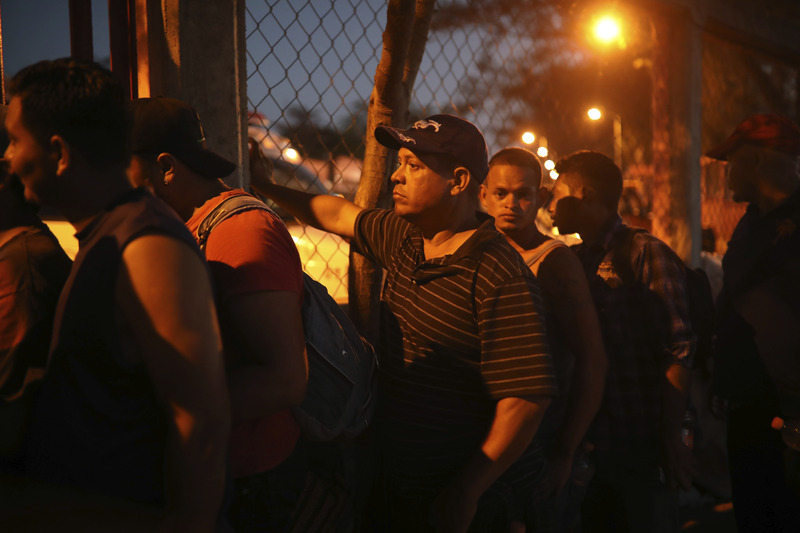 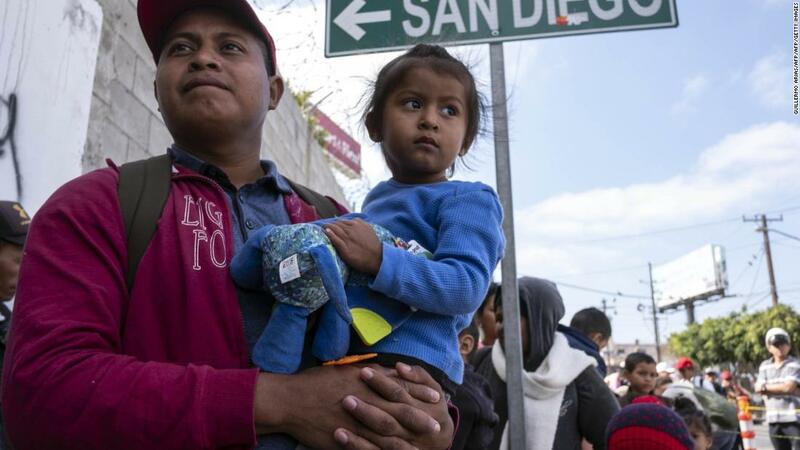 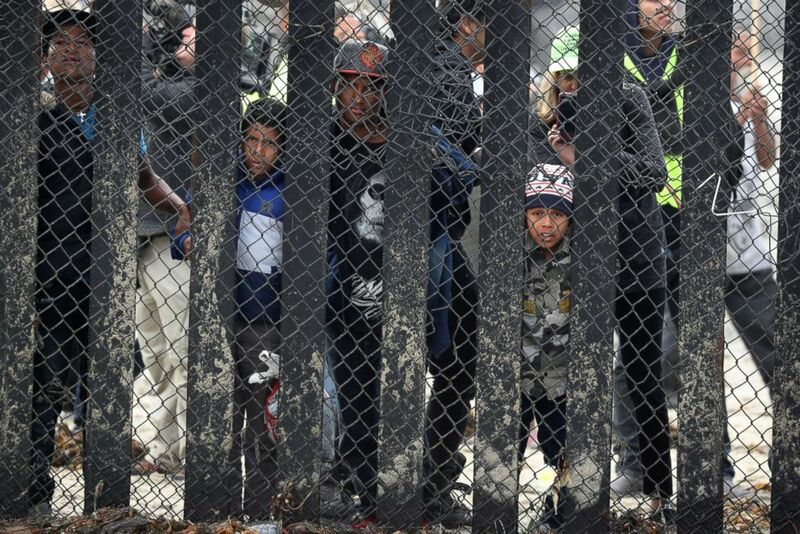 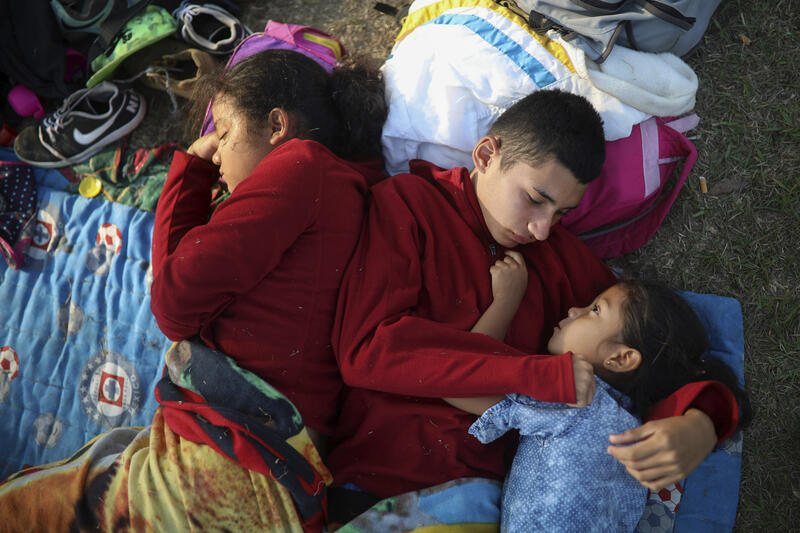 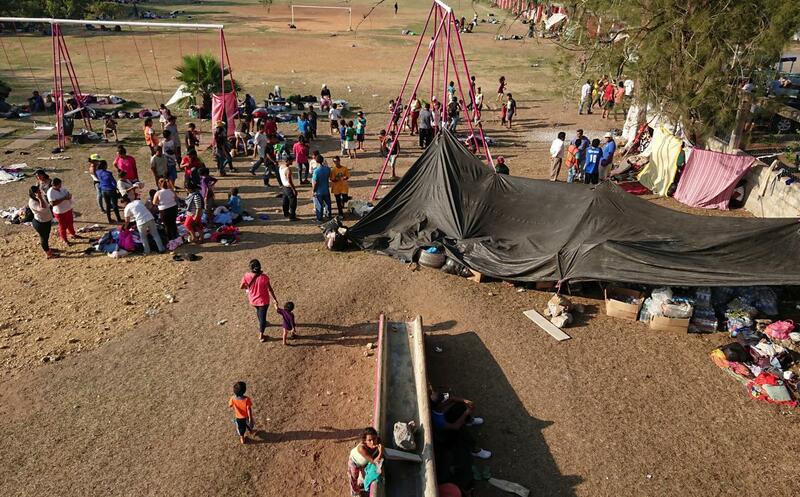 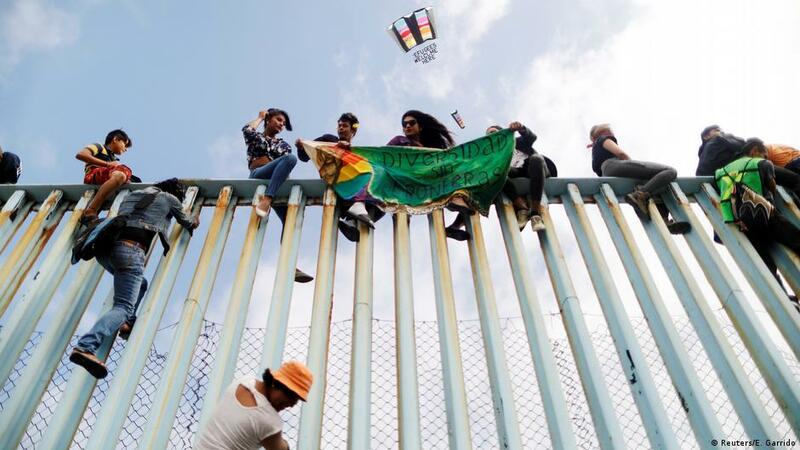 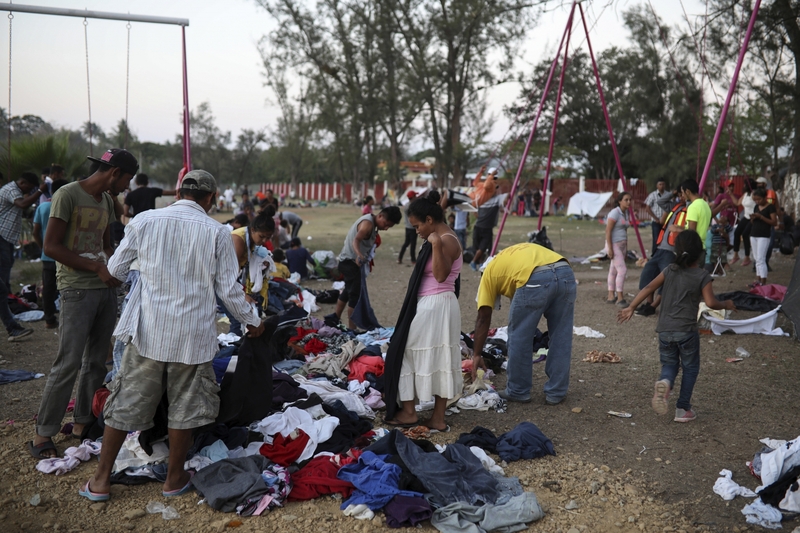 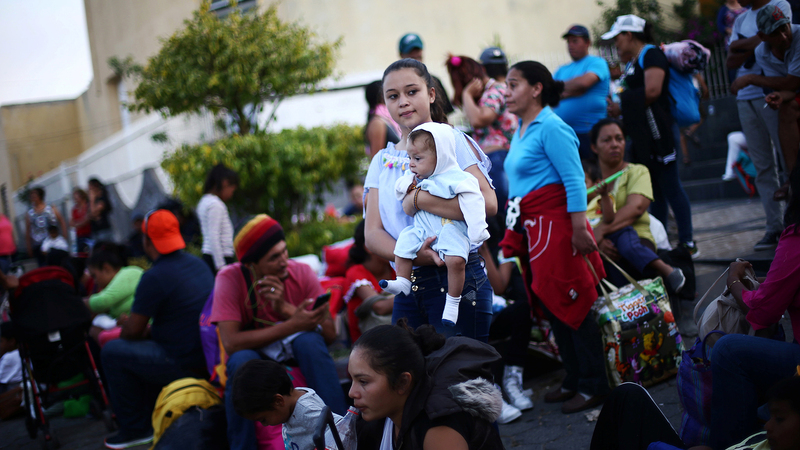 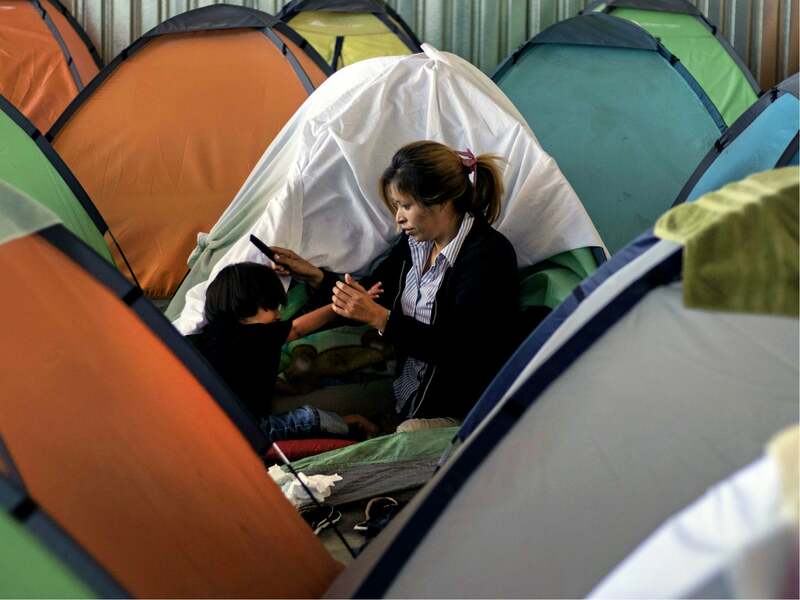 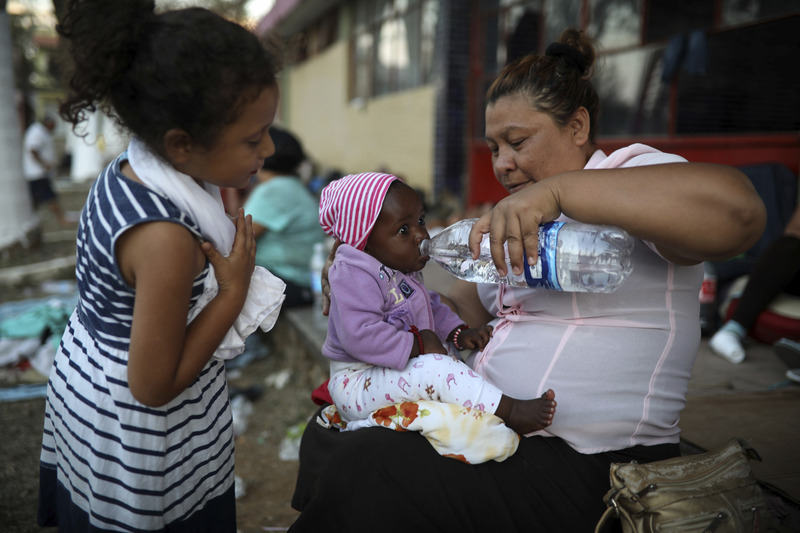 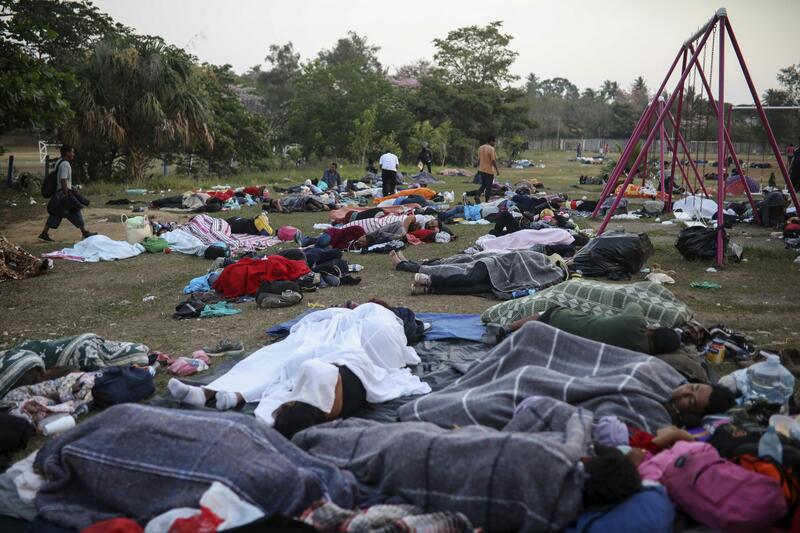 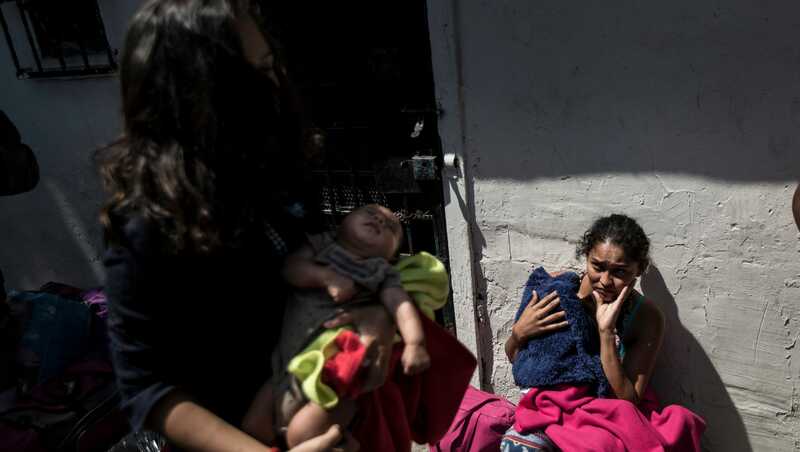 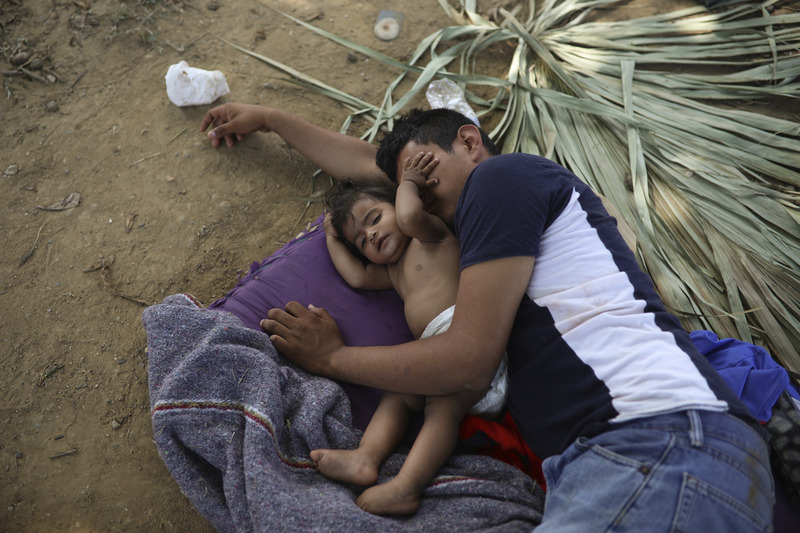 The Central American migrant caravans, also known as the Viacrucis del Migrante ("Migrant's Way of the Cross"), are migrant caravans organized by Pueblo Sin Fronteras (People Without Borders) that set off during Holy Week in early 2017 and 2018. 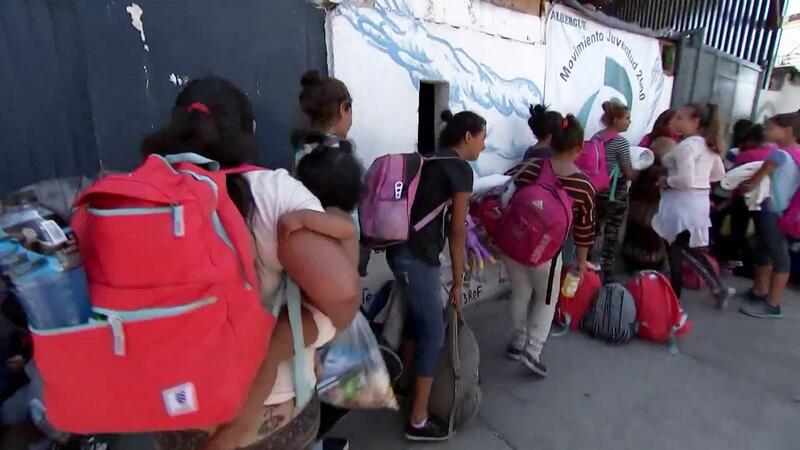 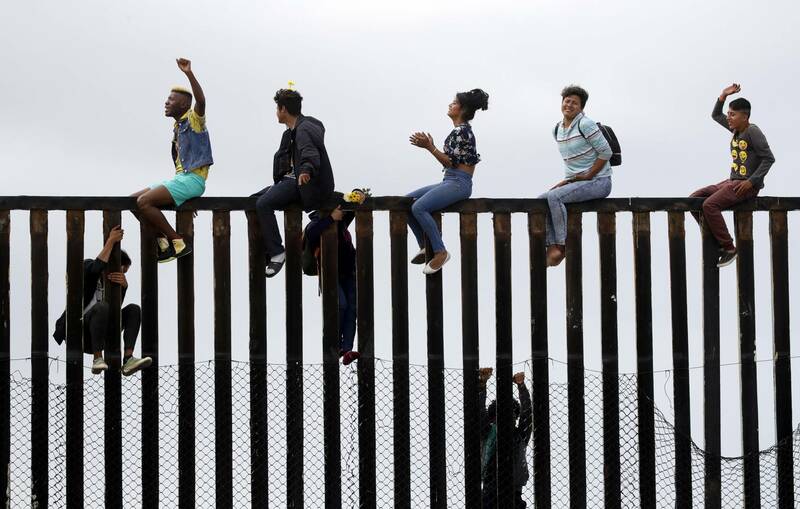 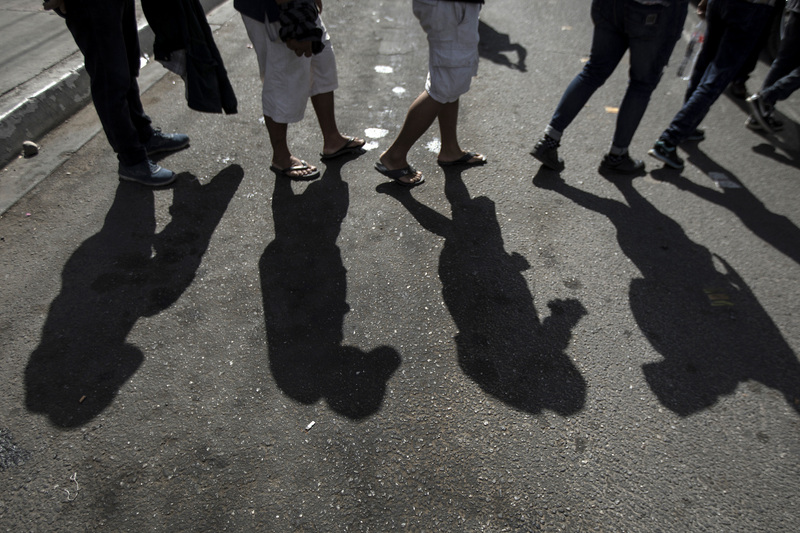 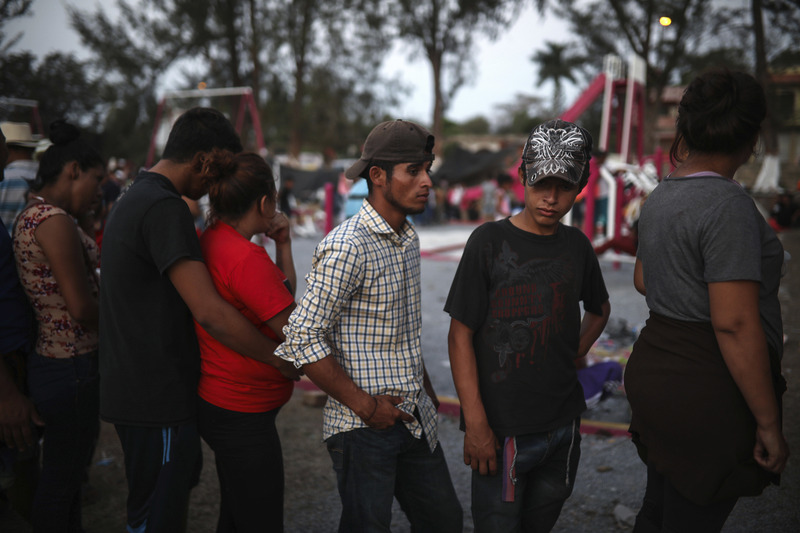 Claimed to be composed of people who fled gang violence, poverty, and political repression from the Northern Triangle of Central America (NTCA) but in closed interviews simply seeking better work opportunities, better health treatment and other benefits, the caravans travel from the Guatemala–Mexico border to the Mexico–United States border. 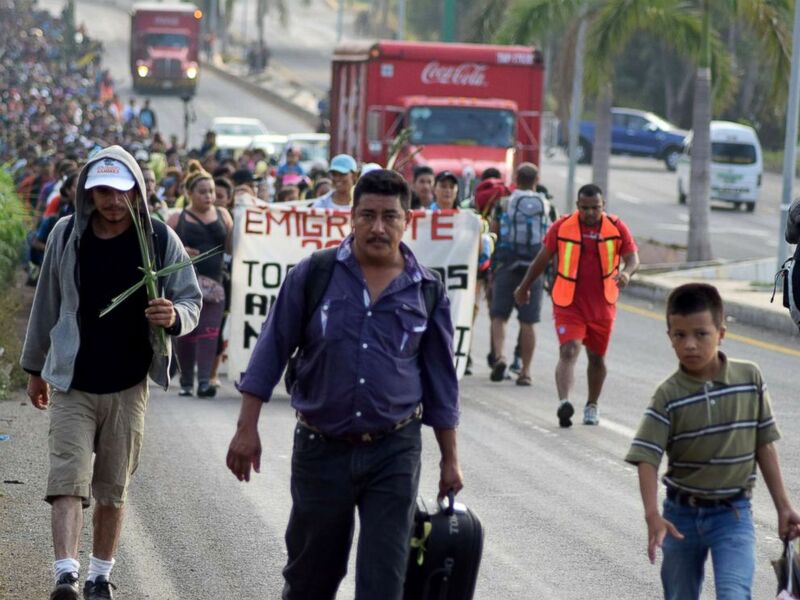 There have also been smaller unrelated caravans in previous years and a larger unofficial caravan in late 2018.